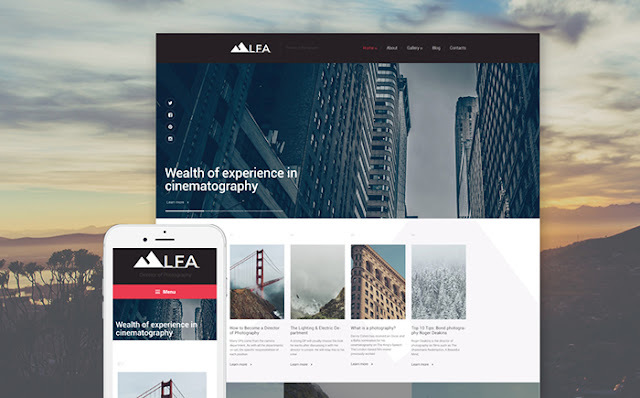 New design and photography WordPress Themes 2016 TemplateMonster.com is ready to present the new WordPress Themes for your business. Our skilled developers toiled to create a truly qualitative design and photography themes. These are special as they are not only visually attractive, but also greatly productive. 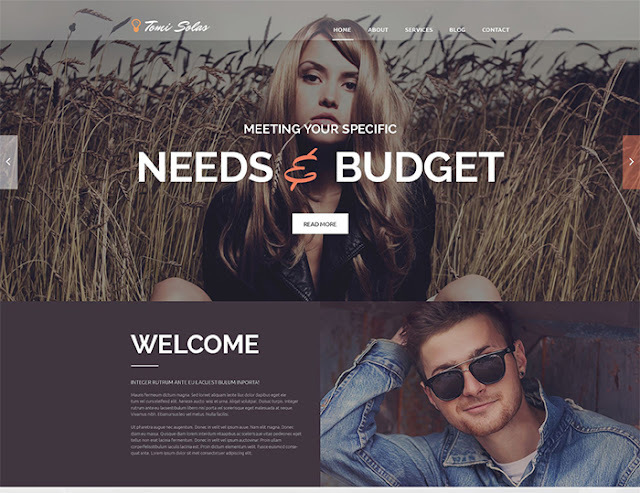 The templates are easy to use and they are the right solution for small and medium sized business websites or even blogs. You can work with them effortlessly, as they fit both the beginners and already skilled users. 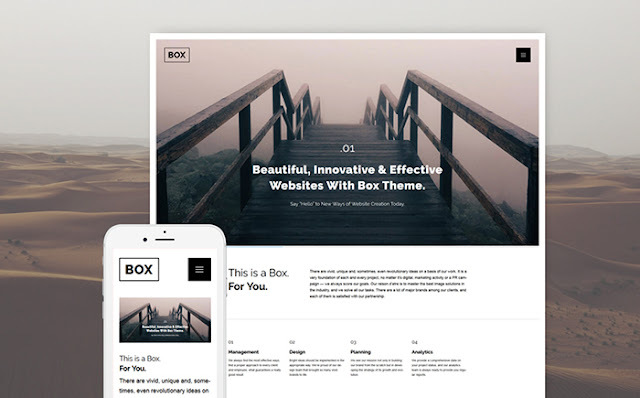 To see more WordPress themes follow the link. For people who are engaged in the design business, an upscale website is their visiting card. Bringing your business online was never easy, but with a help of our themes, it is now! 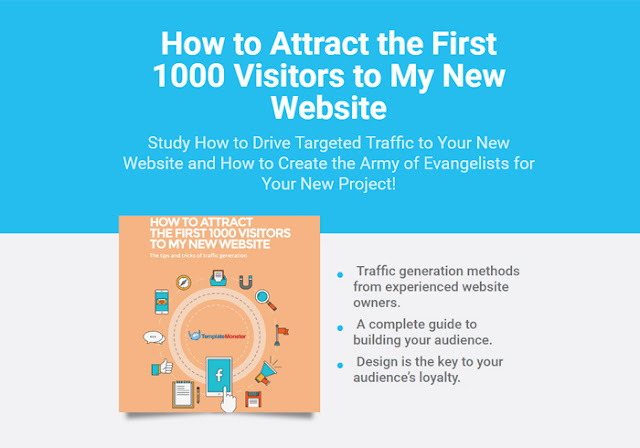 Don’t lose a chance to gain more visitor and possible client from all over the world. Through the site you can tell your company’s story, show your portfolio, taste, and professional view. It is a great way not only to express yourself but establish the partnership as well. Implement your ideas freely and fulfill the theme with your individuality and creativity. If still not sure, we can give a whole list of WordPress theme advantages created by Template Monster. 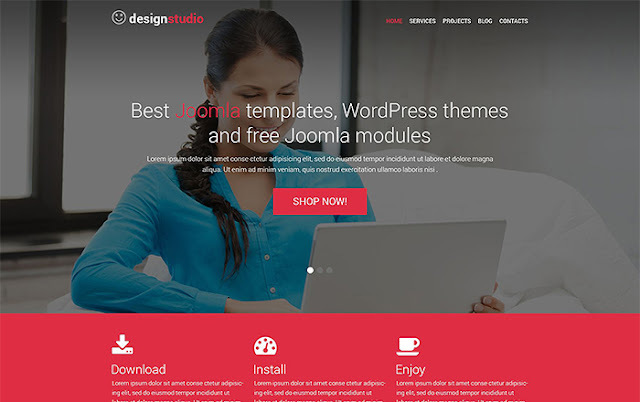 You don’t need to start everything from scratch, but you purchase a ready-made theme instead. Firstly, you don’t waste your time and start your work at one. Secondly, you also save your money, because it is much cheaper to get a ready-made template, but the quality is still high-class. Every theme works fast and has no problems in navigation, everything is easy and understandable. We offer a wide product range so every sophisticated customer can find a theme right to the requirements. Before buying a theme you can take a closer look at what you are getting. For this case, every theme has a demo version that demonstrates strong and weak sides of it. Moreover, you will be impressed by our support service. Our helpful team works all day long so they are available 24/7. You can contact them if you face a difficulty running a site. Active guys will help you and give the answers to all the possible questions concerning the templates, their installation, and customization. No more words, but our wonderful themes only. 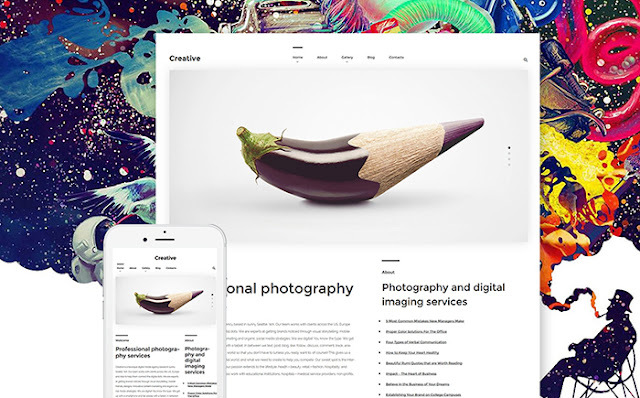 Meet the New design and photography WordPress Themes. 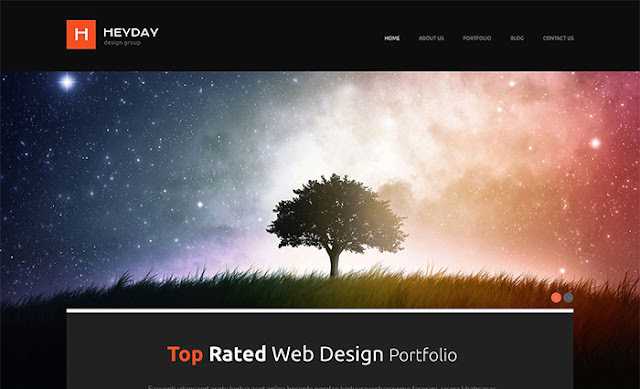 This highly responsive theme can present your portfolio in the best way. You will be amazed by large, retina-ready imagery in a masonry gallery and page-wide slider. 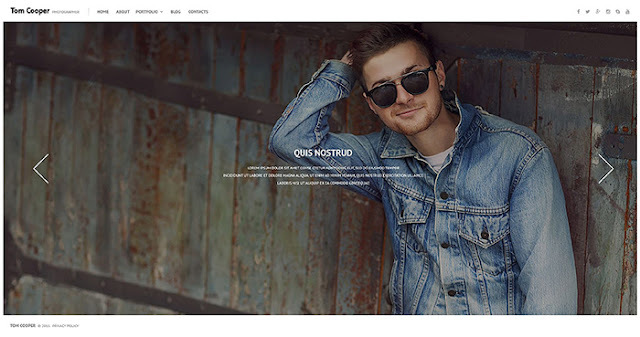 In addition, the design is WPML-ready and the theme is added to The Best WordPress Themes 2016. 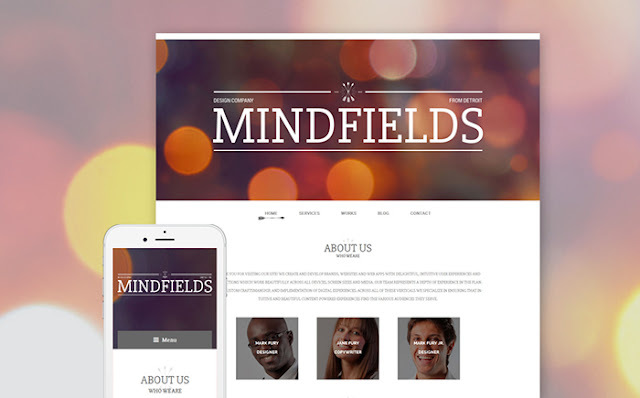 Use this responsive theme to save your time and bring the content into focus. The loading is really fast and the theme is not overloaded with visual effects. 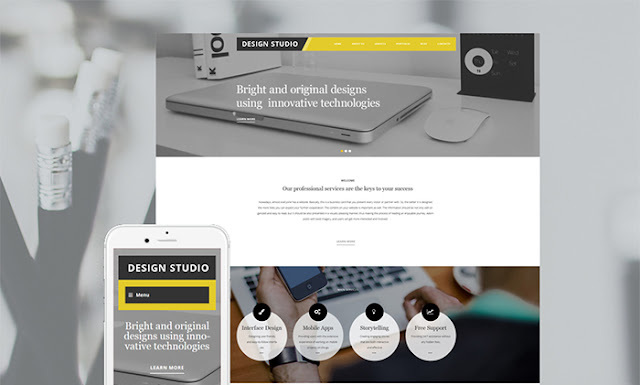 The theme was created considering the latest web design trends. 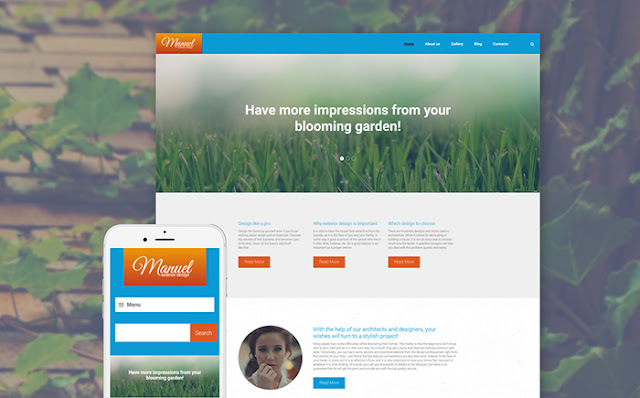 We recommend this theme for landscape design companies. You can show you portfolio in a grid and testimonials come in a slider. Every piece of the template is indeed well-balanced. Here you can turn on your imagination and change the theme according to your own needs. Together with it, the theme is well structured and responsive. The provided documentation will help in case of facing the installation or customization issues. This minimalistic design is suitable for the photography website. Let the user see the main using the huge HD photos. Big typography makes the text easy to scan. A special effect is created by a combination of colored images and black and white photos. 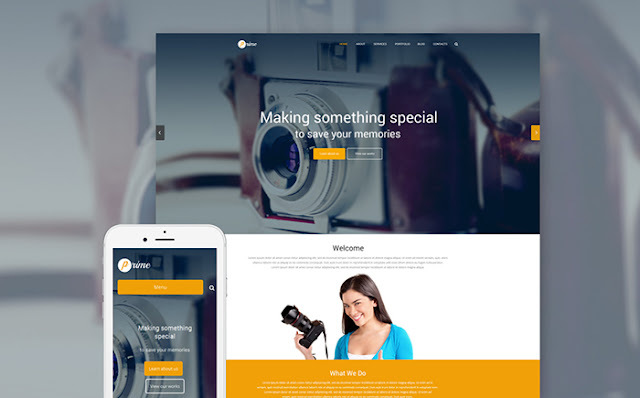 Meet the theme that is included in the collection of the best responsive photography WordPress Templates. It looks awesome and is truly effective. The installation causes no problems due to Cherry Framework 4. 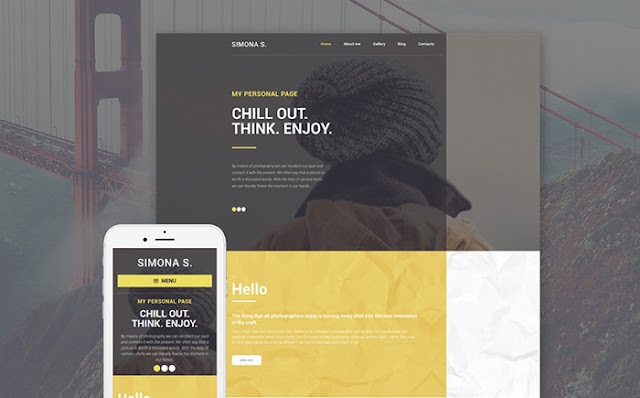 Draw the attention of the users by this colorful and responsive theme. There are no doubts that it will help you to increase the sales. We included many smart features for simple usage and here are they: 80+ Shortcodes, Lazy Load Effect, WPML and SEO ready. 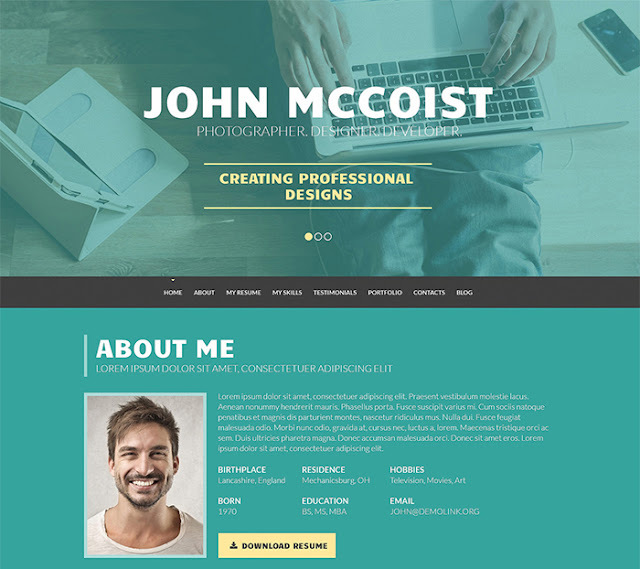 This impressive theme is perfect if you want to share your professional portfolio. The gallery will give a preview of the projects and sort option makes the process quicker. 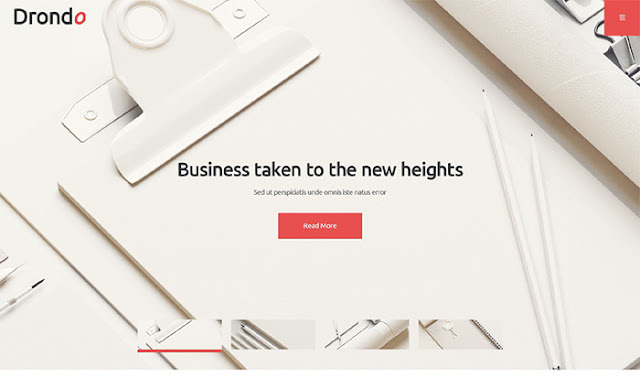 Use the Parallax effect to make an eye-candy site. If you are dealing with digital art or a web development, then is a truly finding for you. The theme is easy to the eye and brings the content into focus. The navigation is convenient nothing will distract the users. 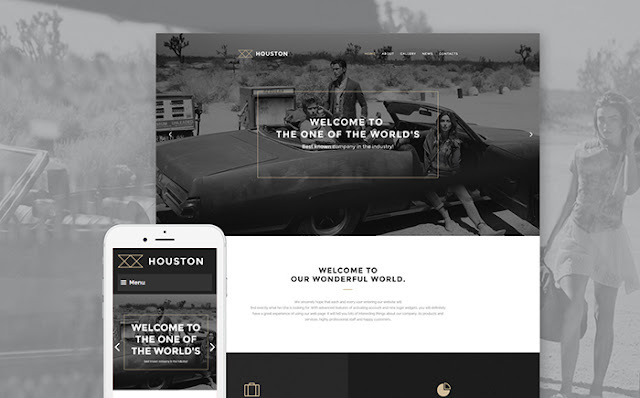 Tell the story of your company with this theme and attract new visitors. The interaction is provided by built-in contact form and other tools are smartly arranged. Filterable gallery and pixel-perfect icons make you site visually attractive and let it stand out. 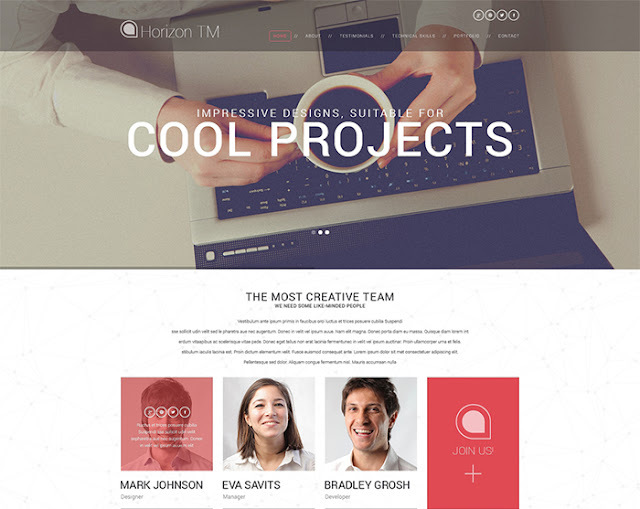 Now you can make an outstanding blog or a professional looking portfolio with this theme. It is enhanced with Bootstrap option and is fully responsive and cross-browser compatible. 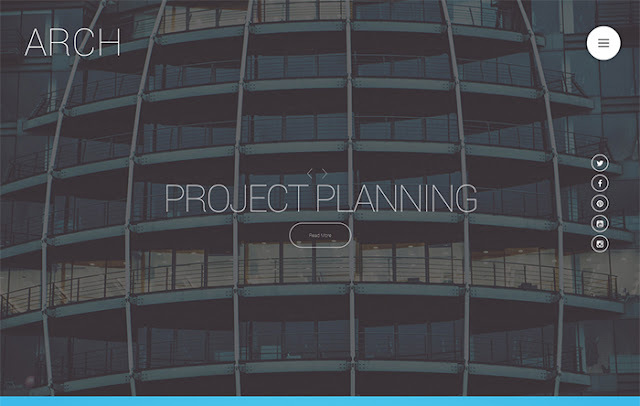 This theme is a perfect solution to present a certain project. There is a full-screen image on the background and special mosaic-style gallery to showcase the ideas and projects. You can engage the users from different parts of the world, as the theme is WPML-ready. The main advantage of the theme is a set of handy features. It will fit perfectly every website with Dropdown menu, great gallery and a collection of images. Moreover, you can make any changes easily due to Cherry Framework and Bootstrap functionality. 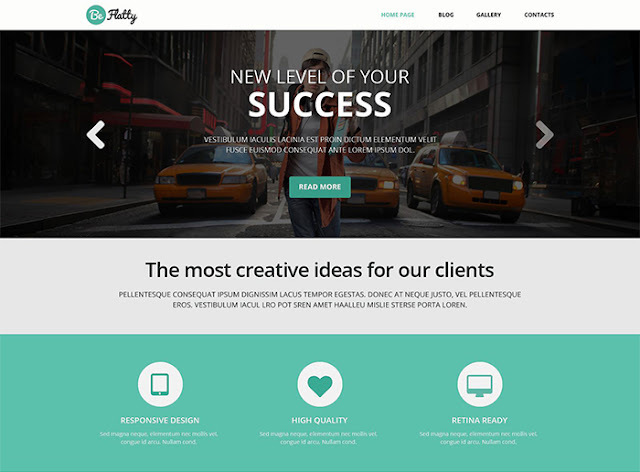 Get this responsive theme and enjoy the smart and quick work. Use a slider to place the retina-ready images or a call to action button. 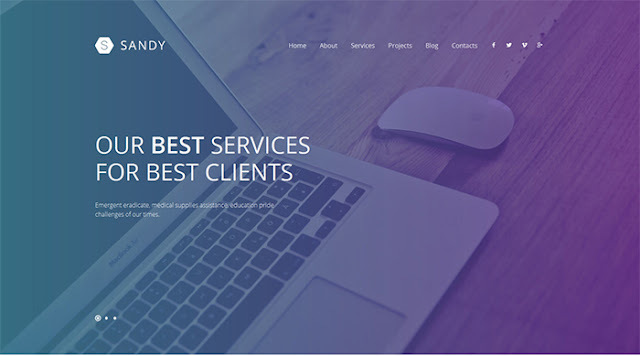 In addition, a flat-style design is multilingual, Bootstrap-based, SEO ready and powered by Cherry Framework. You should have no doubts before purchasing this theme, as it provides you with the best productivity. Modern layout with the flat icons looks really good. You can also video for the users and demonstrate your projects. This multipurpose theme is packed with a bunch of cool functions. It means it does not only look good but also works amazingly. 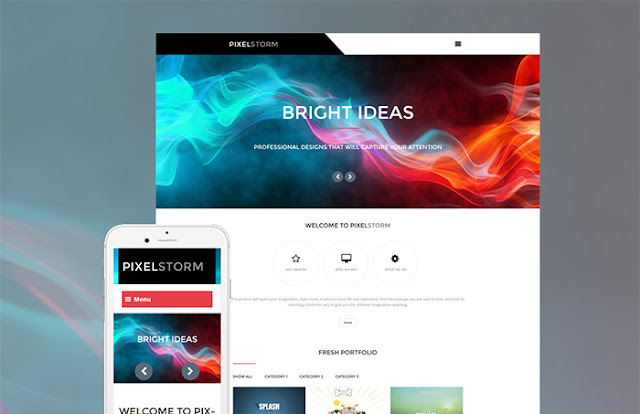 You will have Parallax scrolling, Slider, Counter, Auto-updater and many other tools. Get this online CV template to find the job of your dream. Use the MotoPress editor to modify the site easily. Everyone can visit your site, as it works across a variety of devices. 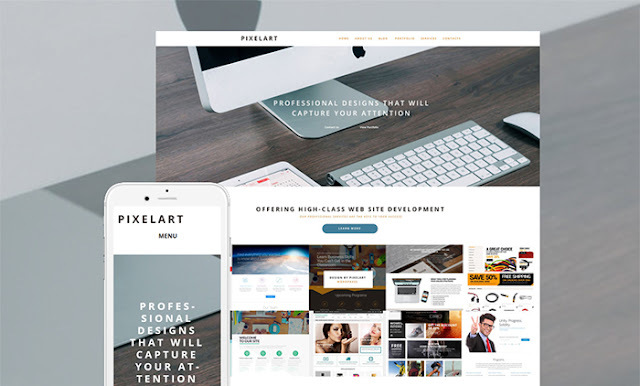 Become a proud owner of a perfect website with this very theme. We added a stylish main menu bar and slider features huge images. This can be even your business card! Here are also the sections of social media and recent news to make the template more interactive. Now you can not only tell but also show your story. Buy this theme and make the first step to success. So the visitors can easily get in touch with you, we included newsletter subscription, social sharing buttons, and contact form. 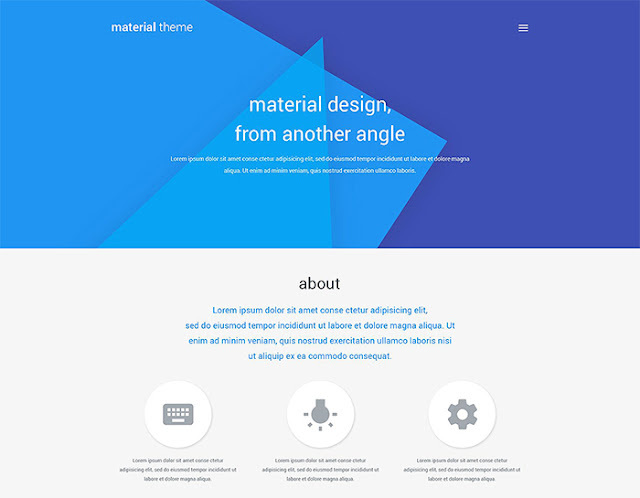 As the material style is rather popular today, here is a trendy theme. In addition, it is SEO friendly, cross-browser compatible and fully responsive. Another cool tool is footer full of social sharing buttons. 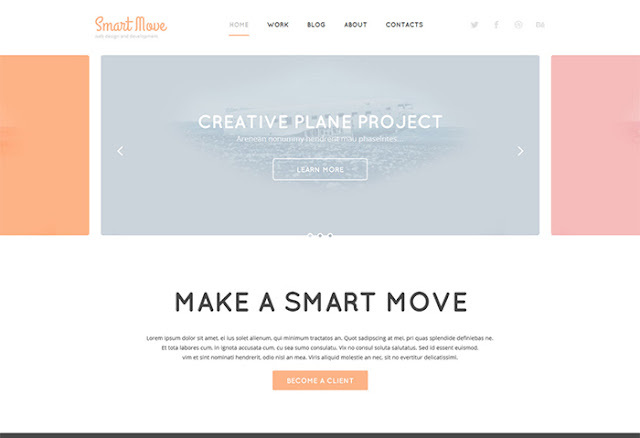 This responsive template is an example of the smart design and effective tool unity. Every element of the theme can be modified without any efforts. 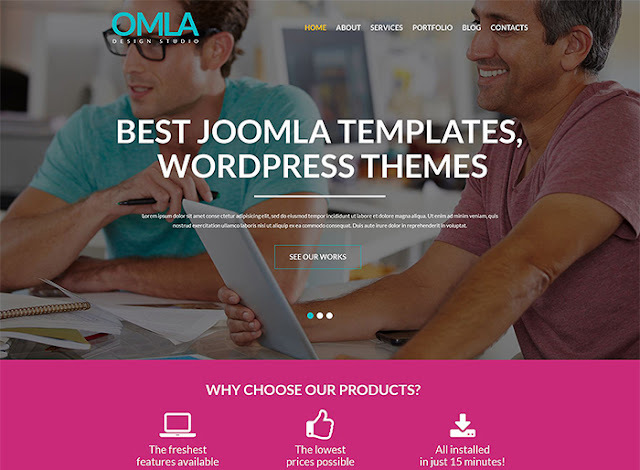 It also has an Official WPML Certification and Built-in Theme Customizer. 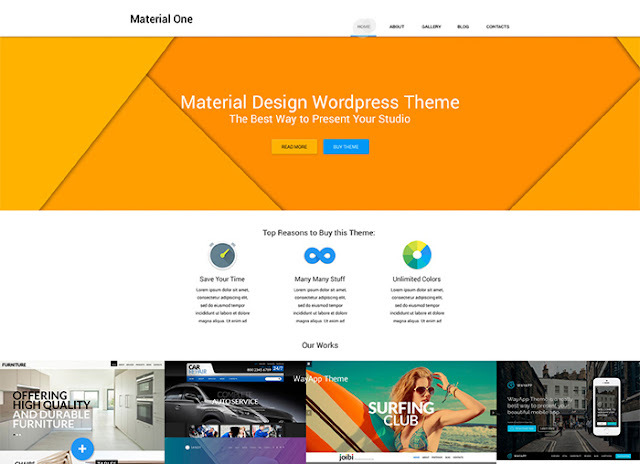 Get this theme with material design as it is a real trend. Use multiple shortcodes to make whatever changes and make your perfect site. Apart from this, the theme is SEO and WPML ready. 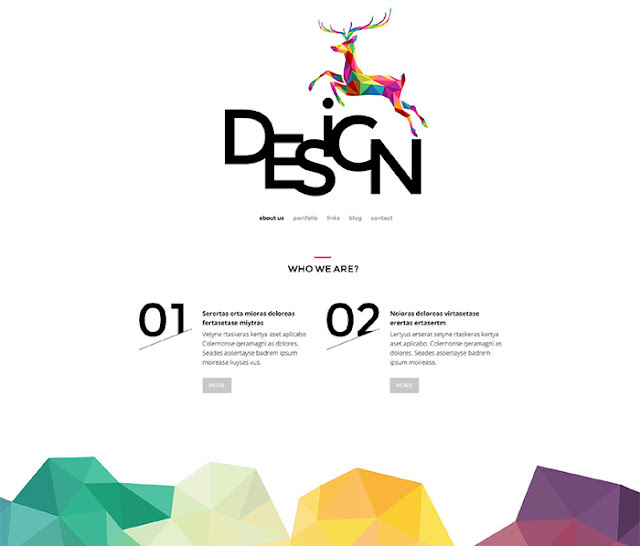 The best about this theme is its easiness, as everybody can use it. The layout, flow, and usability are amazing. What is more, you can add extra social icons and even update the Google maps. 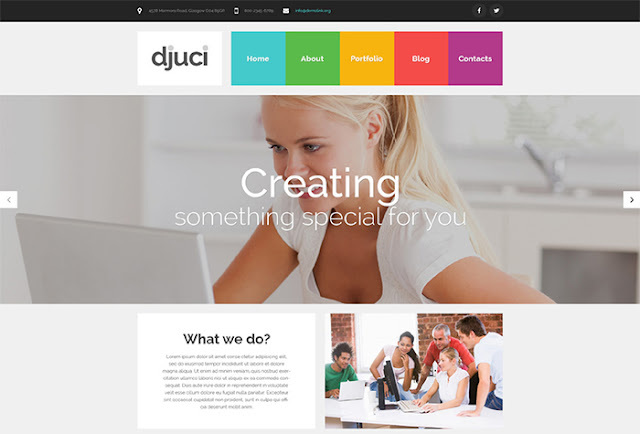 Get this theme to make you site look more professional and attract more customers. You can write your blog and create a portfolio. Contact form, online chat, and testimonial are aimed to set up the interaction. 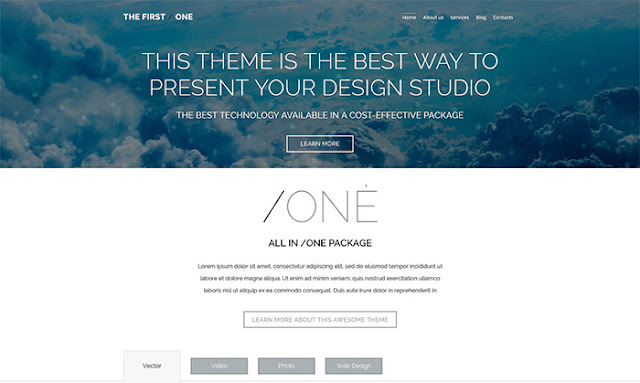 There many factors to purchase this theme and have a look at the main. The theme is completely responsive and has a clear design. Another feature is a wonderful slider on the top of the home page. You don’t need much effort to run the site as everything it pretty much easy. The design is minimalistic with soft colors and a lot of white space. The emphasis is made on the latest design trends, so all the attention is focused on the content. The site is easy to scan due to the intuitive navigation. The theme is easy to use and to work with. The bright color accents distinguish the important element, so you see what you need. The package also includes the Fantastic slider, Multiple color options, and filterable menu. 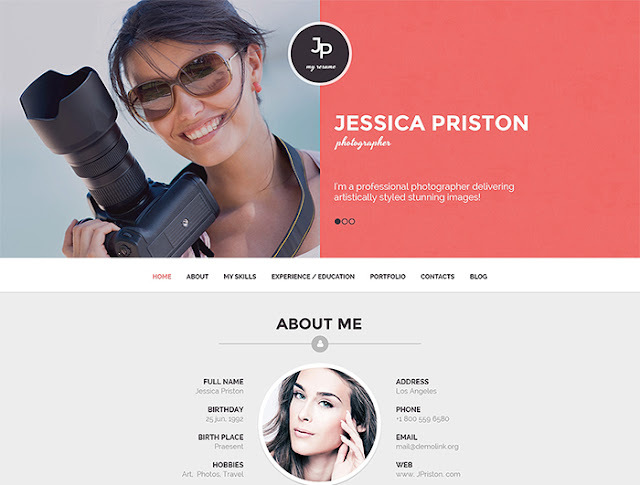 This responsive theme gas a beautiful layout and really easy of use. You can start working within several clicks. In any case, support team is ready to help. You also get Fantastic Sliders and Advanced Backup in a pack. The theme is especially beneficial for creative companies. 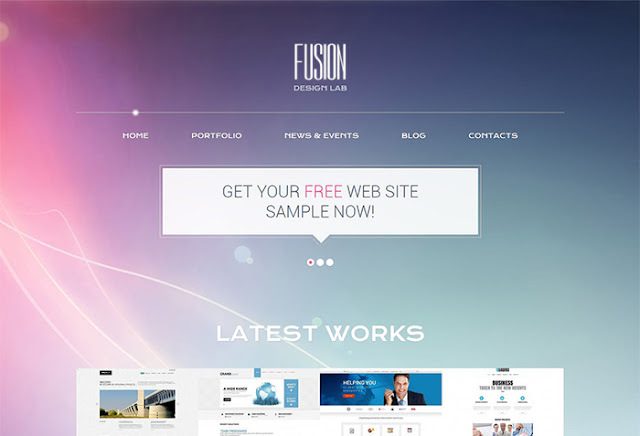 The awesome theme includes lots of configuration options and splendid responsive design. It is so easy, that you can update your site without any programming. Each photographer needs a proper CV, so we offer you a great way of presenting yourself. 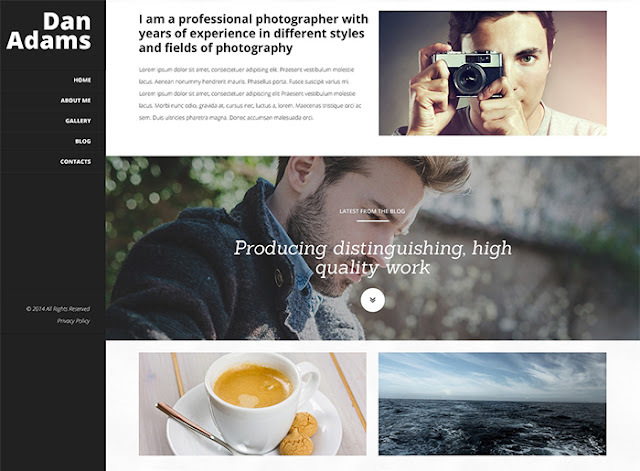 Promote your skills, gain more clients and tell your story to the world.The theme is a part of the 15 best Photographer WordPress Templates. As this theme is effective and correctly done, it allows you presenting you CV and projects vividly and stylishly. We combined portfolio, timeline and skills selection to let you effectively showcase your skills. Everything is easy to read, due to the usage of flat coloration for a visual division of blocks. 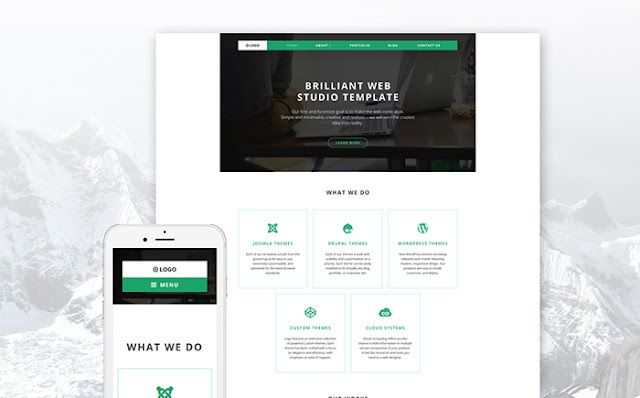 It is a great template that is aimed to present you and your company. This CV style website lets you the visitor to have a quick overview of what you can offer. Its wisely designed layout will help the unemployed make sure that no important detail of their expertise is missed.